Developed in association with the highly-acclaimed Terrain Based Learning program. 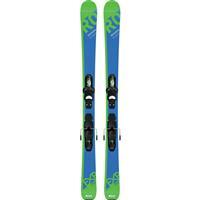 Rossignol junior skis have been proven to make learning to ski easier. Rossignols junior sepcific rocker profile allows for even the smallest of skiers use changing terrain to their advantage, making learning to ski more intuitive and natural. The Experience Pro is the junior all mountain ski for a more advanced skier looking to shred the mountain, at 76 mm underfoot you get the flotation needed on those days it doesn's stop snowing. 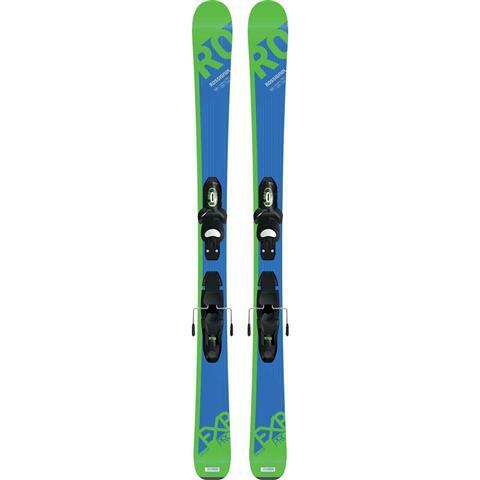 The Auto Turn Rocker and Composite Core provides you an easier steering ski allowing for speed and control.